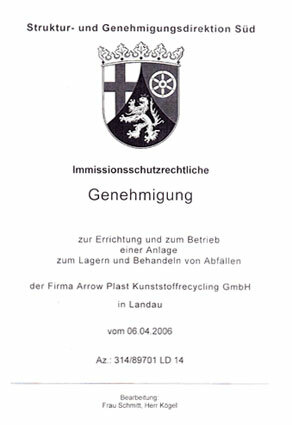 Welcome to the website of Arrow Plast Kunststoff Recycling GmbH – Landau in Palatine Germany. 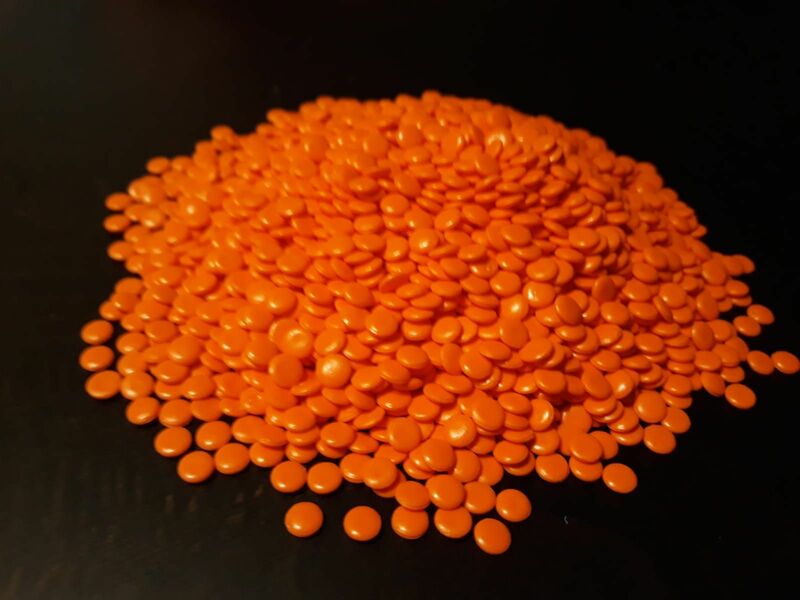 Our family business was founded in 1968 in India and has been dealing with recycling of plastics from day one. 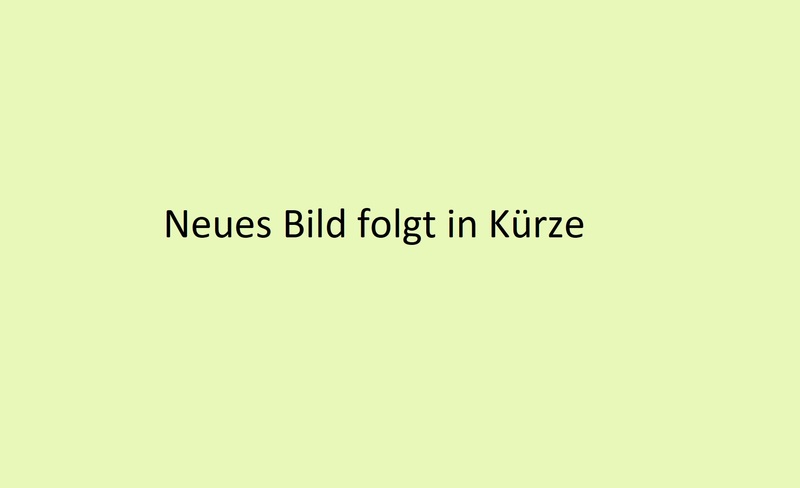 In 1997 the company was founded in Germany. 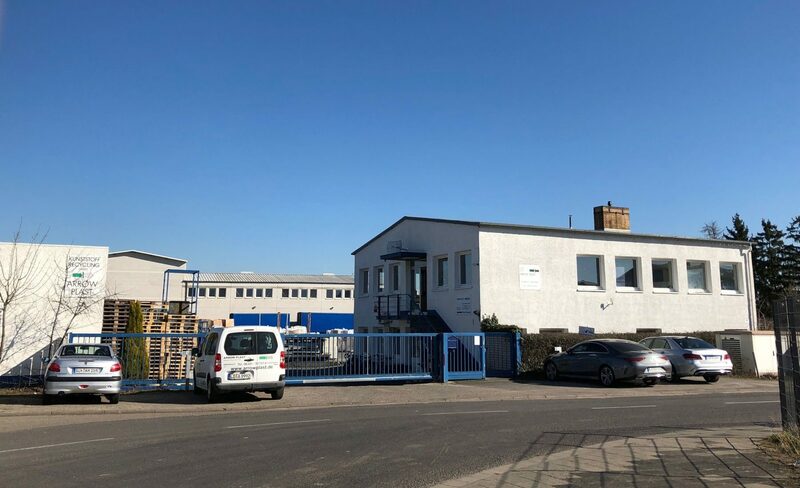 Due to our rapid growth, we relocated our site to Landau in the Palatinate area of Germany. This site still exists and was since then steadily expanded with further production processes and capacities. After 20 successful years of business in Germany, the operational management went into the next generation. Since 2018, the family business is led by Kevin Patel and the success story continues. 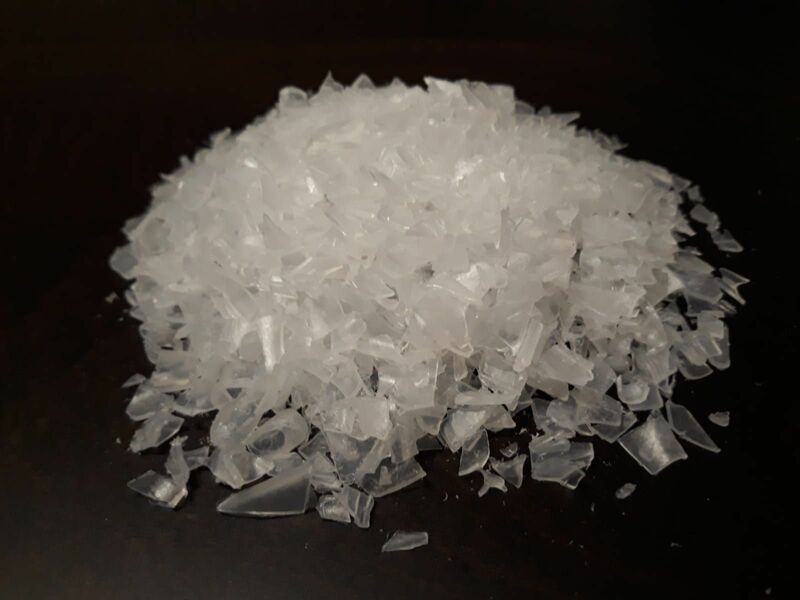 Arrow Plast is mainly focusing on the grinding and regranulation of varietal rigid plastics and foils, which will return to the economic cycle as raw materials afterwards. In addition to numerous domestic customers, we are currently exporting our products to 25 countries worldwide. 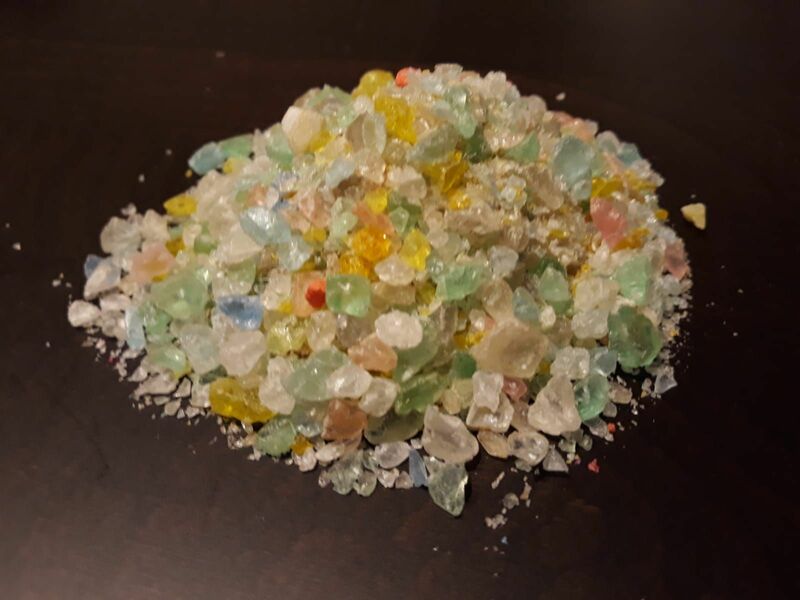 This results in a constantly growing demand for plastics to be recycled. 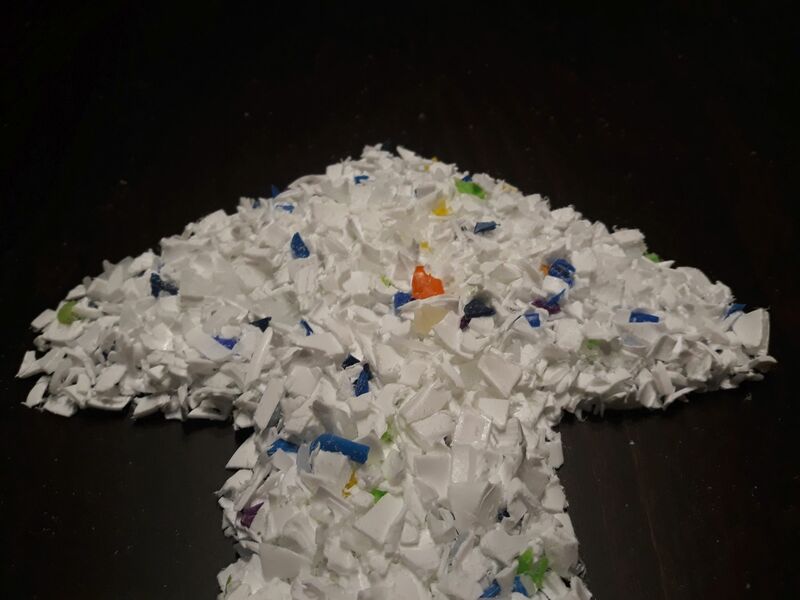 Recycling with Arrow Plast means environmentally friendly recycling in accordance with current statutory regulations. Highly qualified specialists and experienced staff manage the recycling process, using the most modern technical processes. Central to our services is nature. Innovative work on the cutting edge of technology goes hand in hand with a sensitive handling of finite resources. 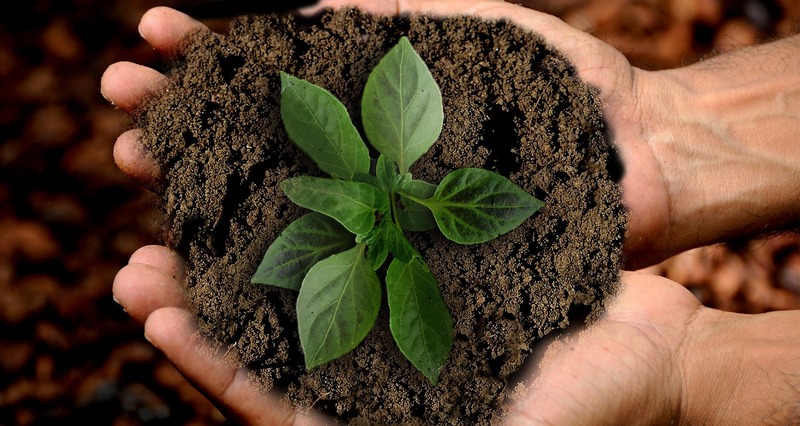 Our methods are an investment towards a better future for future generations. 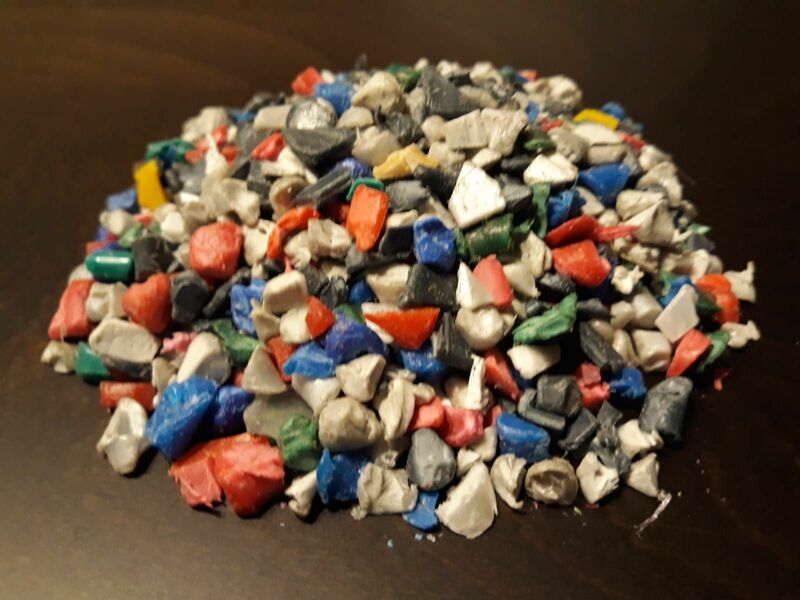 Arrow Plast Kunststoff Recycling GmbH processes varietal rigid plastics and foils. 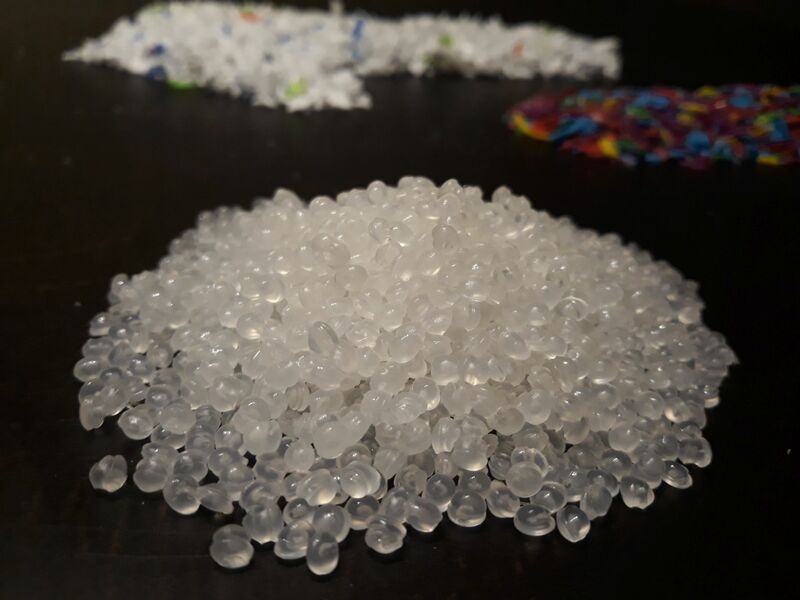 Our employees use a variety of processes in plastics processing to return them as a raw material to the economic cycle. 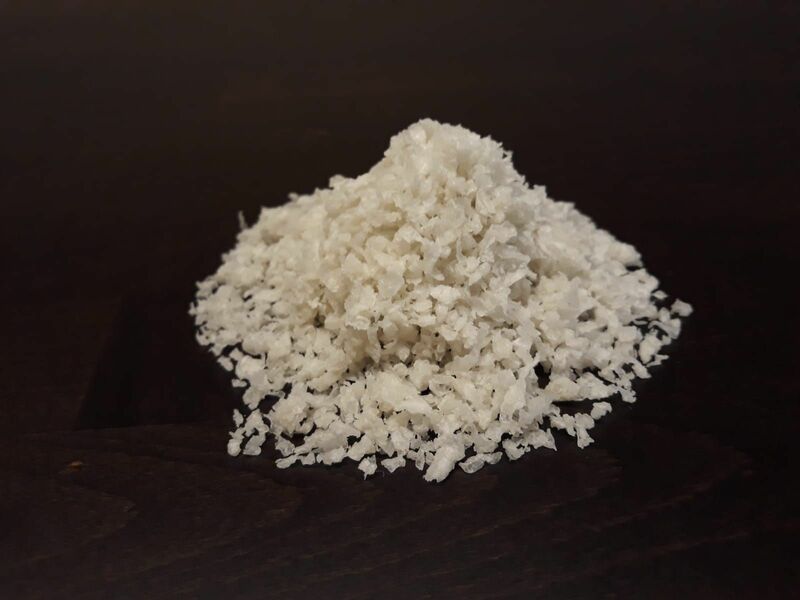 Incoming deliveries are first roughly shredded and then grinded. 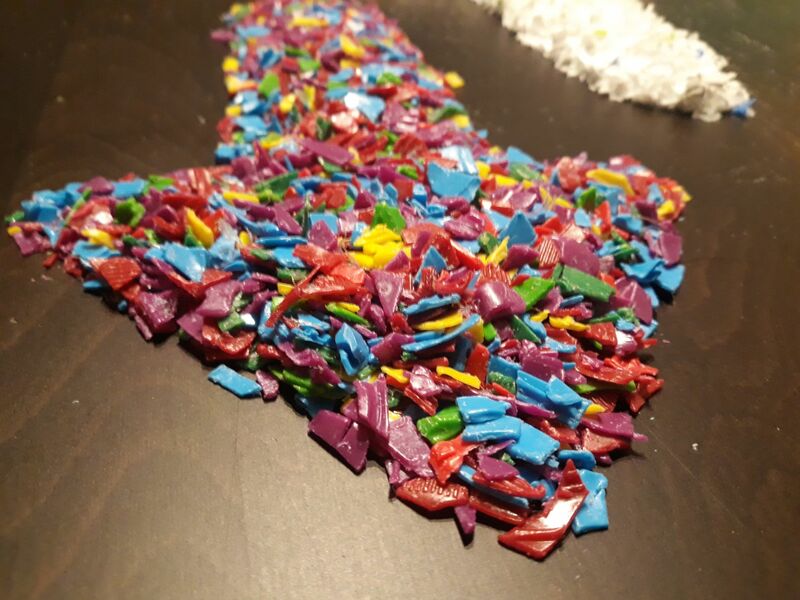 The resulting plastic pices are, in a next step, dedusted and brought to further processing steps if needed. 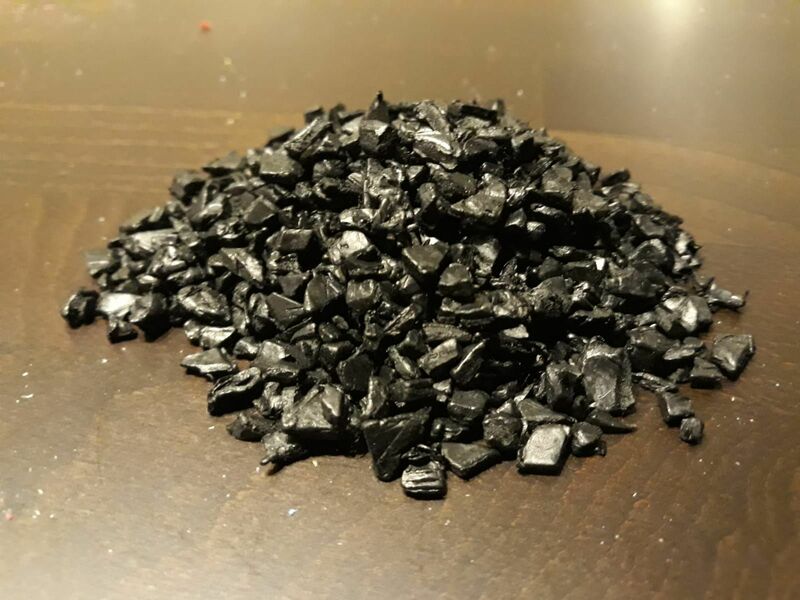 To improve the material properties of fine-grained plastics, the particle size can be increased by agglomeration. This enables an easier logistical handling. 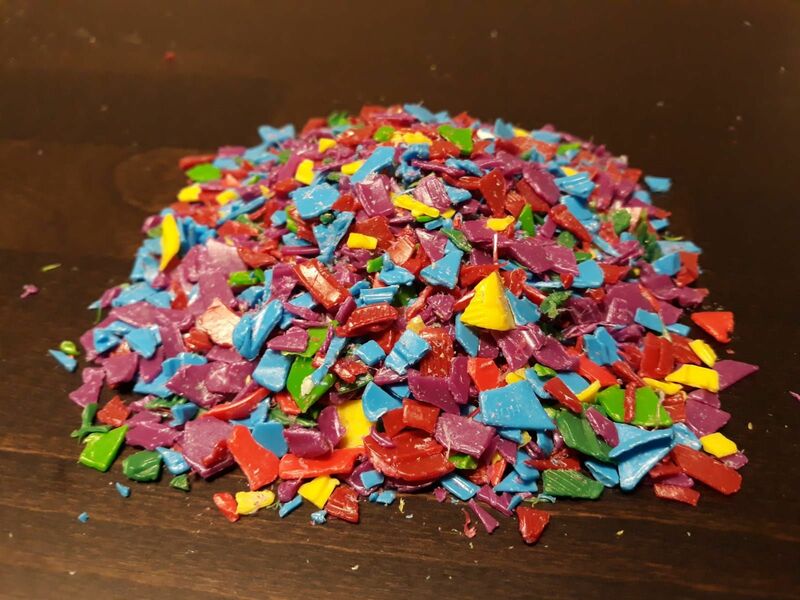 In the process of regranulation, the old plastics are first crushed, then melted and formed to processable granules. 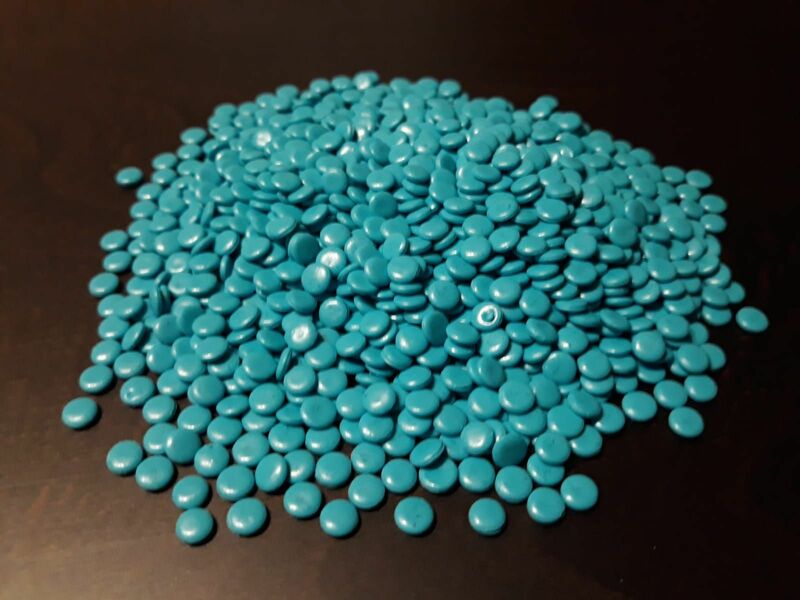 Due to our modern mixing systems we are able to adapt characteristics of the material specifically to customer wishes, such as specific colors or ultraviolet-stability. Pressing is used to densify the film. This reduces the volume of waste. The film is separated and compressed, so it can then be fed back to the economic cycle. Our company provides different solutions to respond to your individual needs. Collect your plastic waste in containers (e.g. 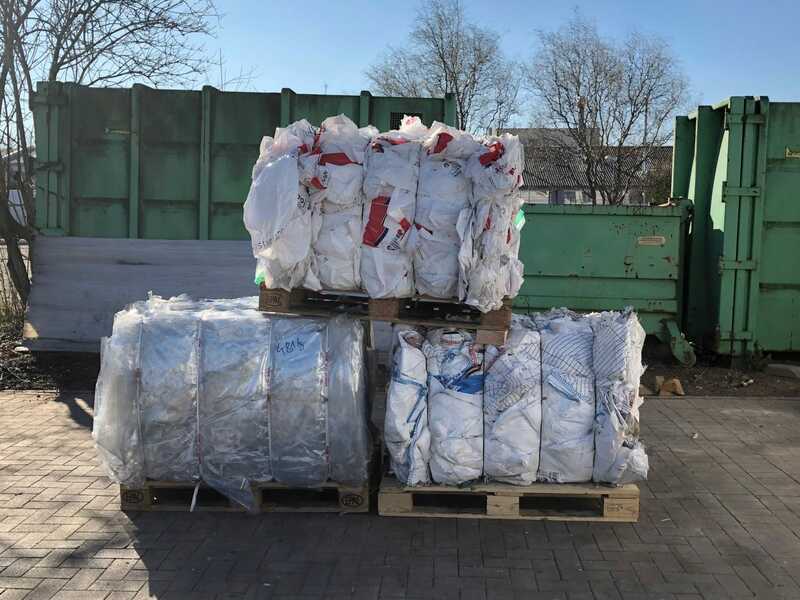 cartons, containers, mesh boxes, Octabin corrugated containers, roll on/off skips or big-bags) and we can, by prior appointment, collect Europe-wide. 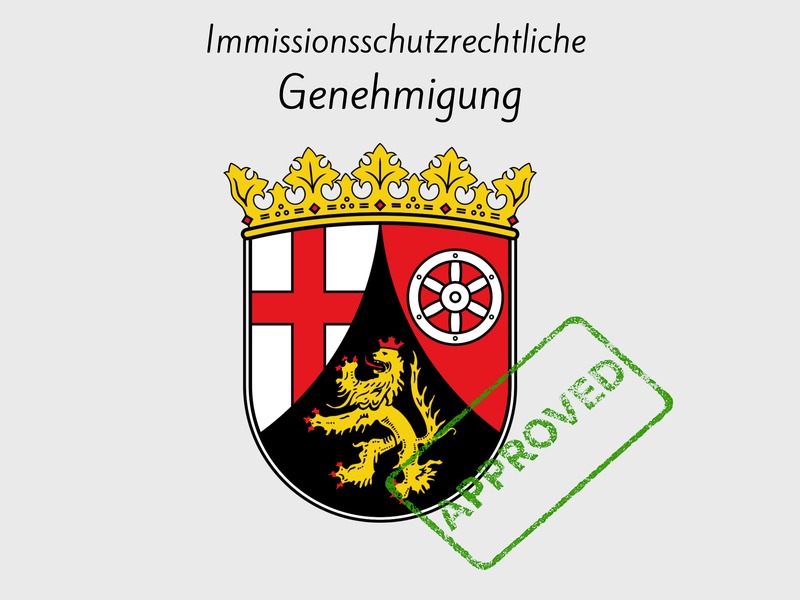 The emission control permit for the “establishment and operation of a facility for the storage and treatment of waste” was granted on 6th April 2006 by the relevant authority: Struktur- und Genehmigungsdirektion Süd, Rheinland-Pfalz, Germany. Application no. 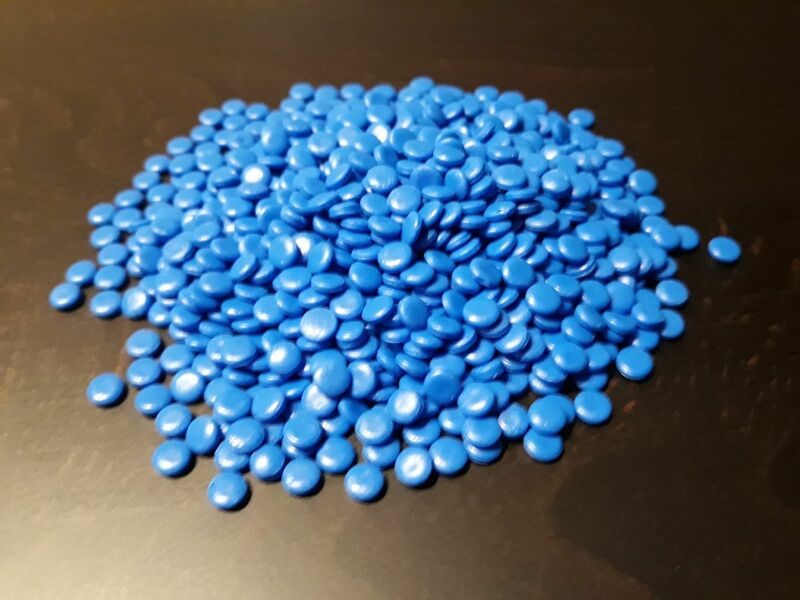 314/89701 LD 14. Find the Certificat as Download here. 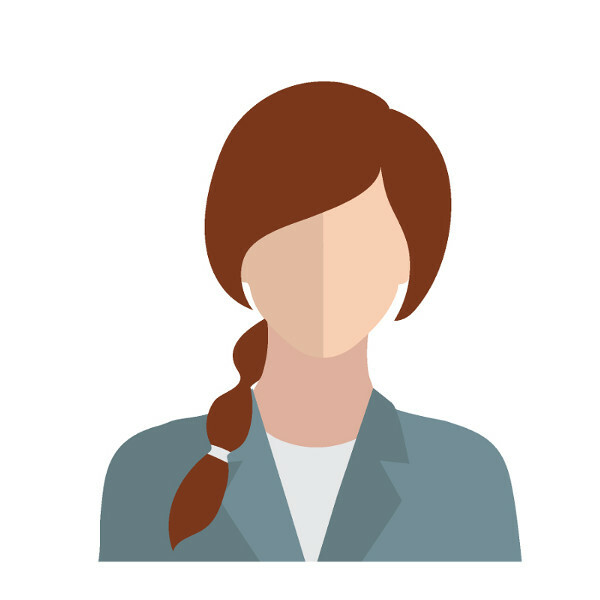 Do you have any questions or do you need further assistance? 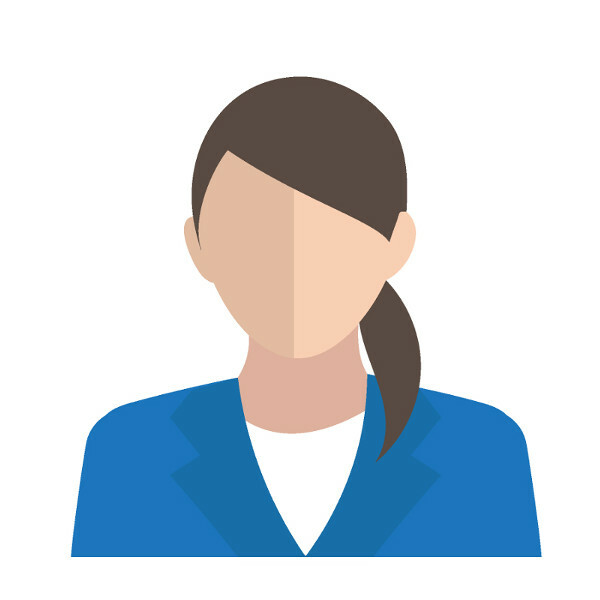 Get in direct contact with one of our employees. 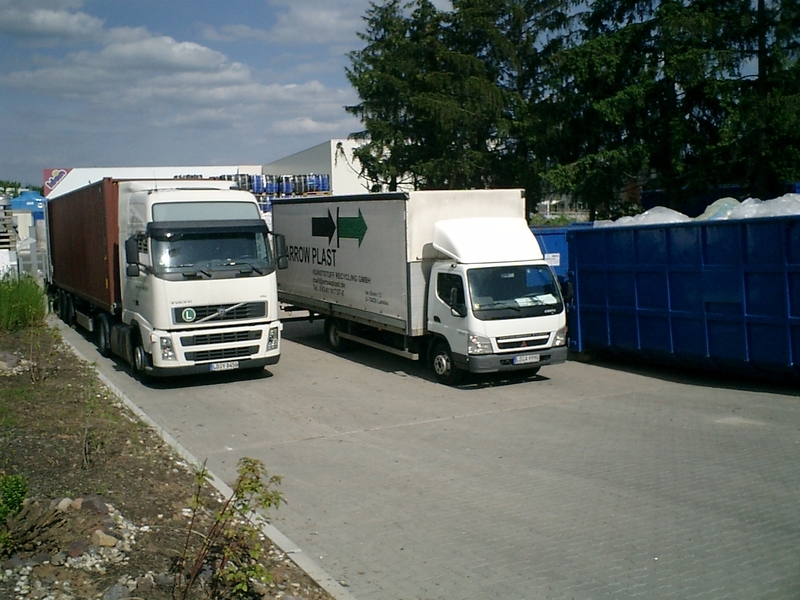 We purchase and process various materials such as production waste, packaging materials and many others. Please have a look at the information boxes below, get an overview of the exact materials we are interested in or get in direct contact with us. Our team will be happy to assist you or will help you with a cost estimate. 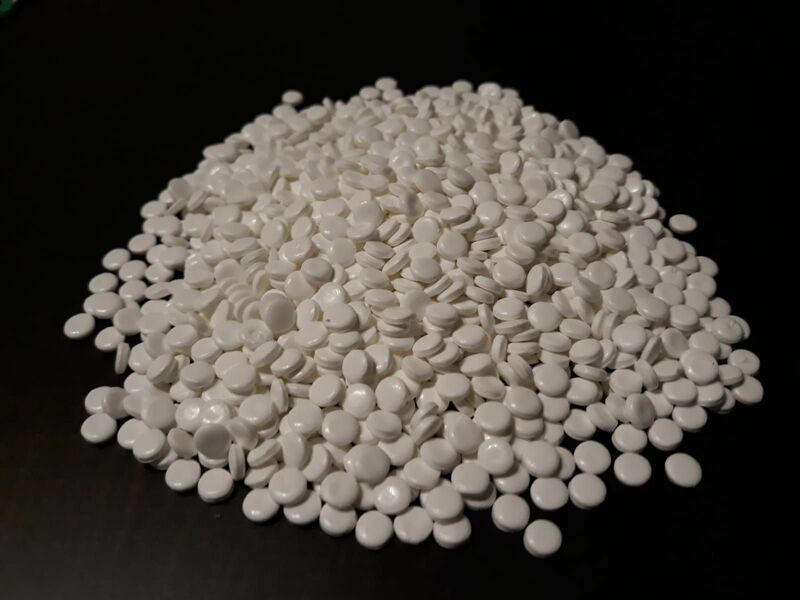 Our demand for styrofoam and foils for the production of granules is also growing very strong. 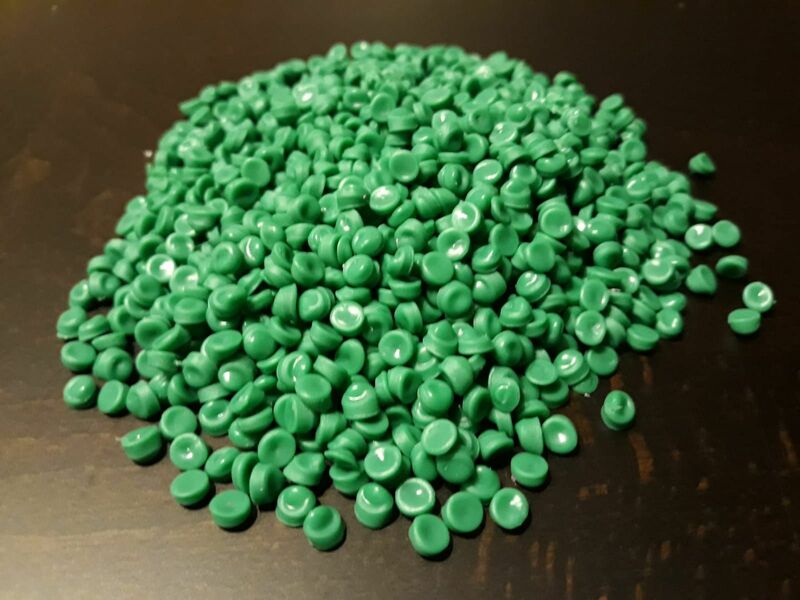 Our production systems can process plastic waste in the form of injection molded parts, bales and rolls of different sizes. 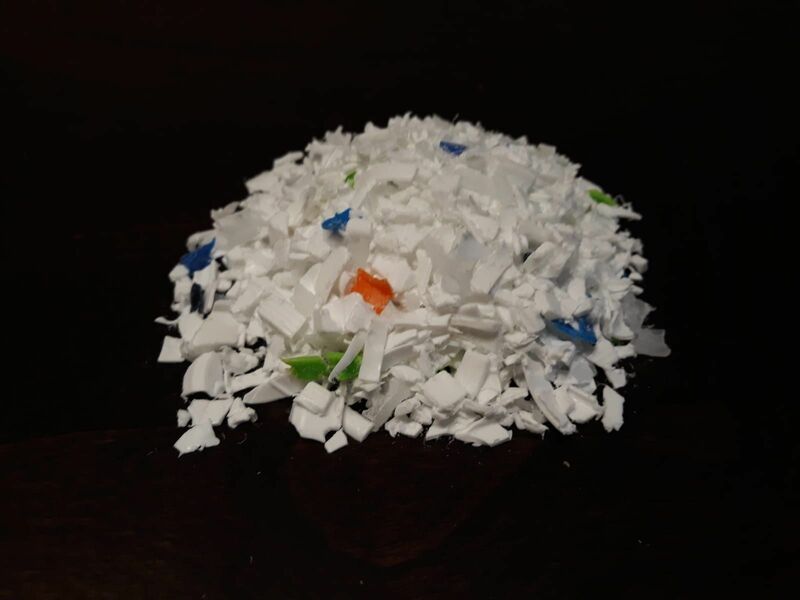 For the recycling of your plastic waste, production waste, packaging materials, regrind, etc., we have special containers available. The containers will be delivered free of charge in a range of up to 70 km around Landau. 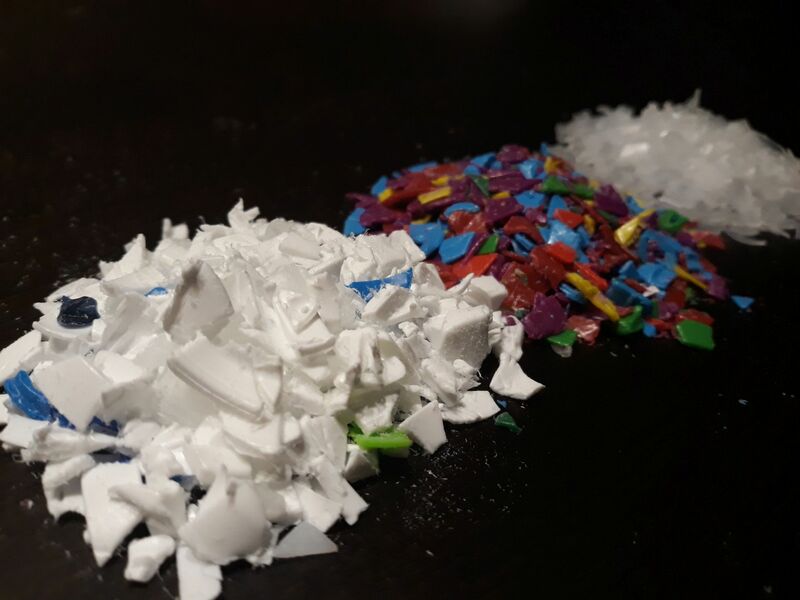 This will give you the opportunity to sort and classify your various plastic waste and allow us to offer maximum prices for your sorted plastic waste. We offer our regional winegrowers and wineries the free disposal of their foil packaging materials. 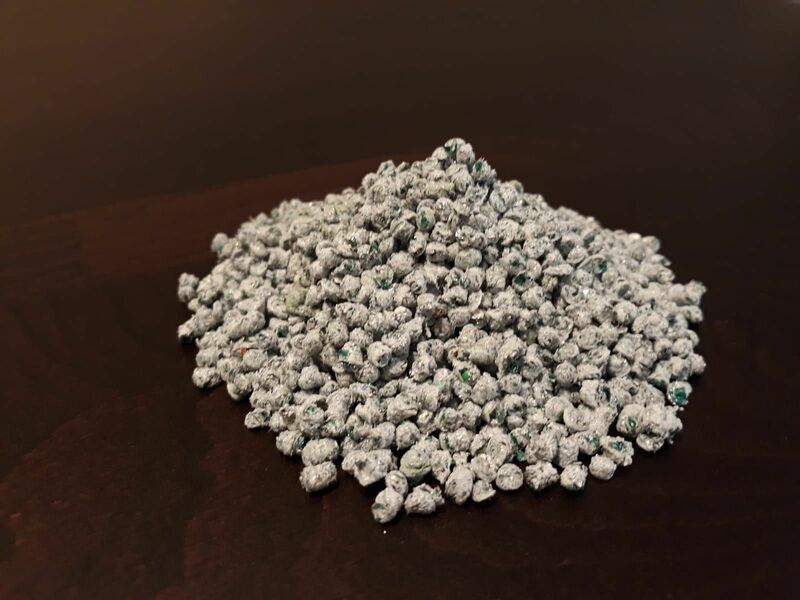 Depending on the amount of waste, we will provide you lattice boxes or big bags. 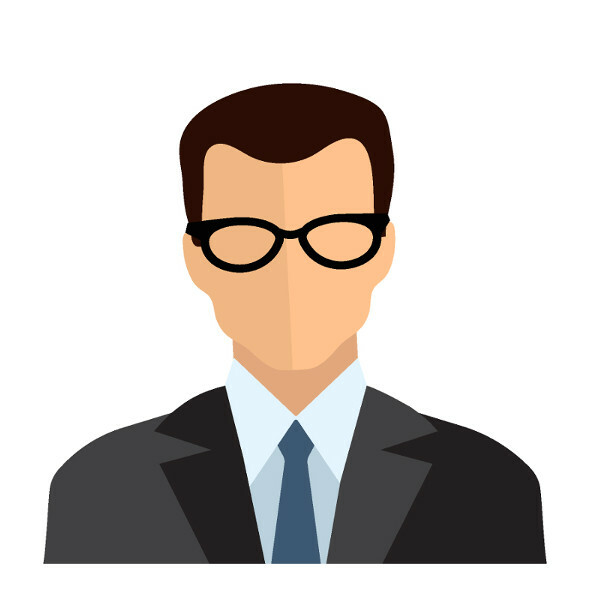 The highly qualified and motivated staff and specialists of our team are the key to our success. 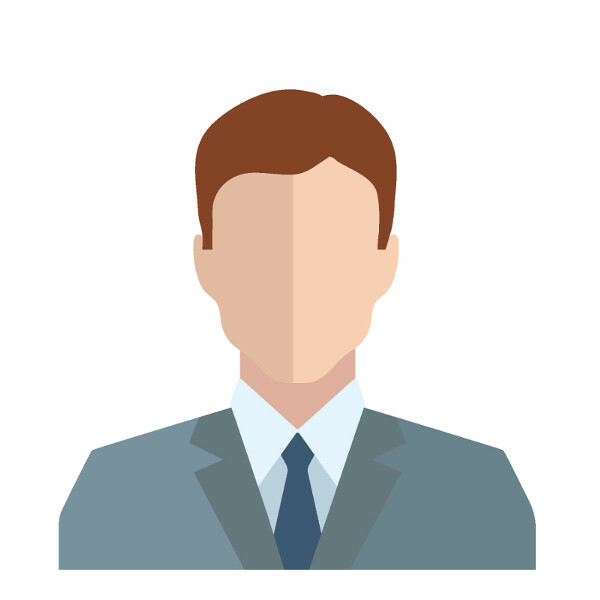 Our experienced staff – who are highly customer orientated – offer services and products that are tailored to your needs. As a result, our customers benefit from this wealth of experience and excellent value for money. Arrow Plast offers open and transparent communication that allows, for the needs and requests of the customers, to be met quickly individually and with flexibility. Whether you have a question about our services, a request for consultancy or you need a cost estimate. Feel free to use the contact form and send us your message.